In 2013, to honor the memory of Darlene A. Lee, aka "Mrs. Lee" of Lincoln Sq. Recreation Center, the Lee Family developed a scholarship to encourage graduating high school students to continue providing community service in college and beyond. 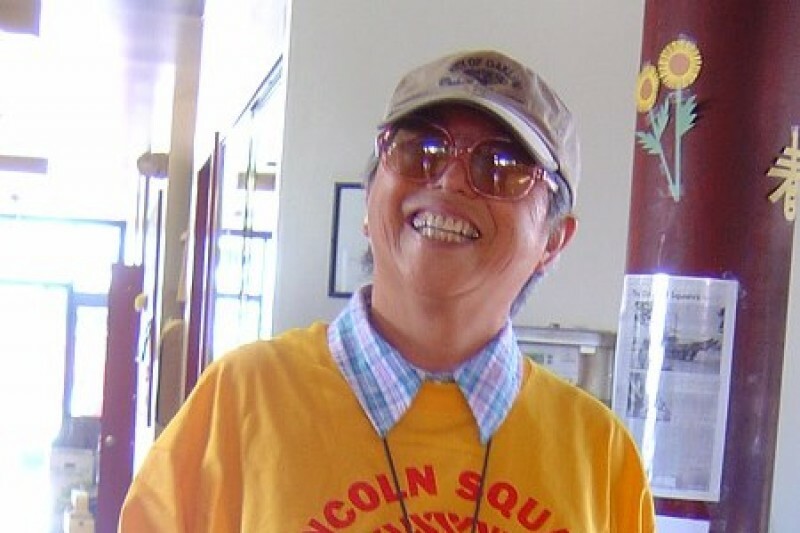 Past recipients have been associated with Lincoln Sq. Recreation Center and the Chinese Presbyterian Church , two organizations close to Darlene's heart. Our goal is to expand the success of our fund to further the scholarship's theme of "Believe in Yourself and Dream Big", which inspires students to think about the dreams they have for themselves and their community. We currently offer two (2) $500 scholarships annually (one scholarship for Lincoln Square and one scholarship for Chinese Presbyterian Church), so we are requesting donations to help fund the scholarships in perpetuity. $1,000 is needed each year by the beginning of June in order to present scholarships to the year's recipients. Therefore, our hope is to raise enough support to fund the scholarship for 10 years. Who was Darlene A. Lee? By providing this annual scholarship, the Lee Family hopes to encourage our youth to attend college and continue Darlene Lee's legacy of serving the Oakland Chinatown community. 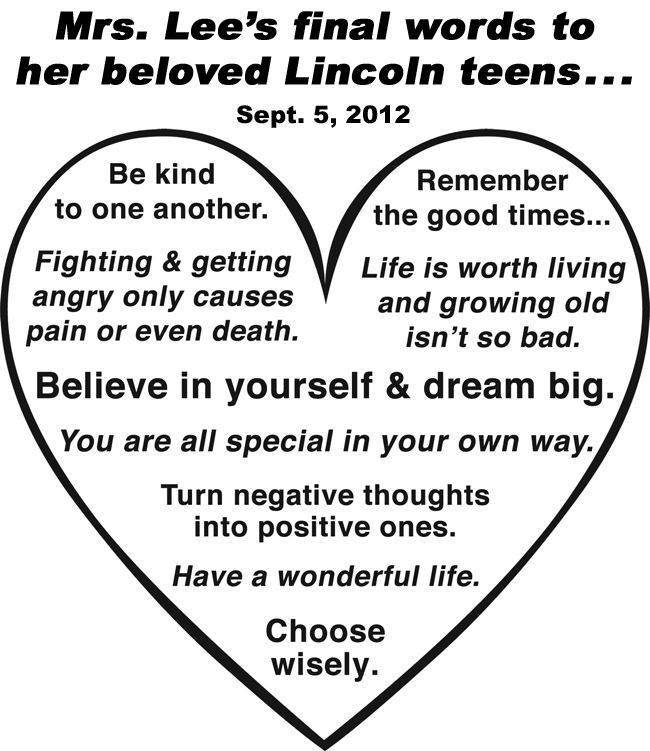 See below for a video of the highlights of Mrs. Lee's Celebration of Life at Lincoln Sq. Recreation Center on September 22, 2012. Special thanks to Kaleidoworks for creating this video. NOTE: Donations made online through GoFundMe are NOT considered a charitable donation for tax purposes. Please continue to donate to help us reach our goal of $10,000. This will allow us to expand and offer a NEW college scholarship to encourage students to continue to volunteer and do community service throughout their college years! Thank you for helping to promote Mrs. Lee's idea to "Believe in Yourself and Dream Big!"